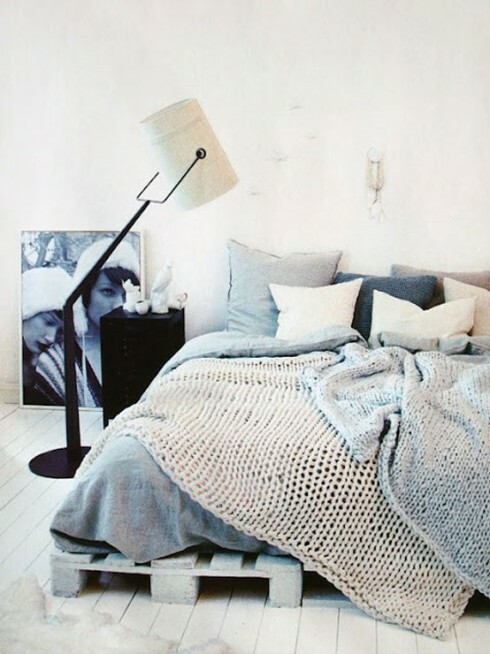 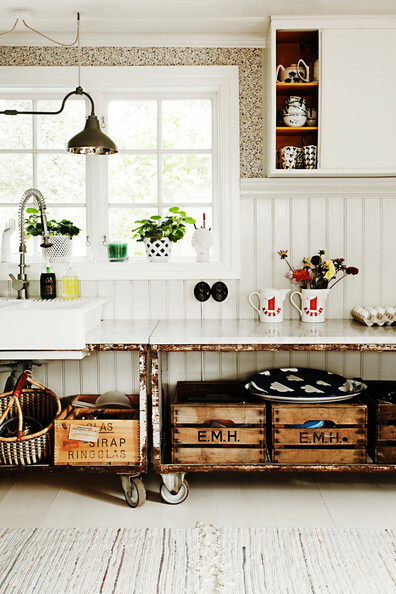 Decorating with pallets and crates creates an appealing visual effect as well as provides useful functionality. 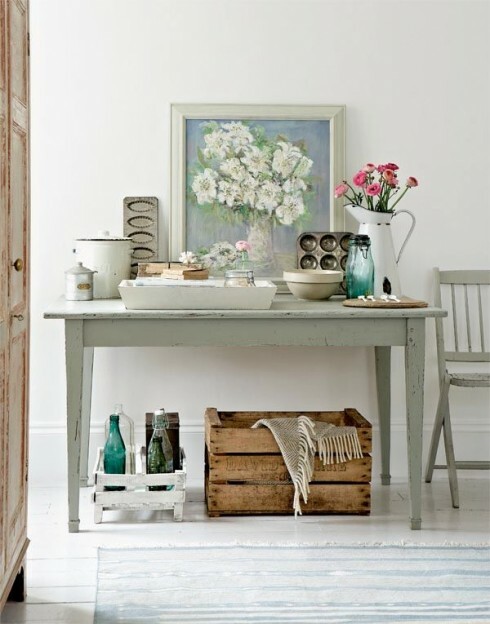 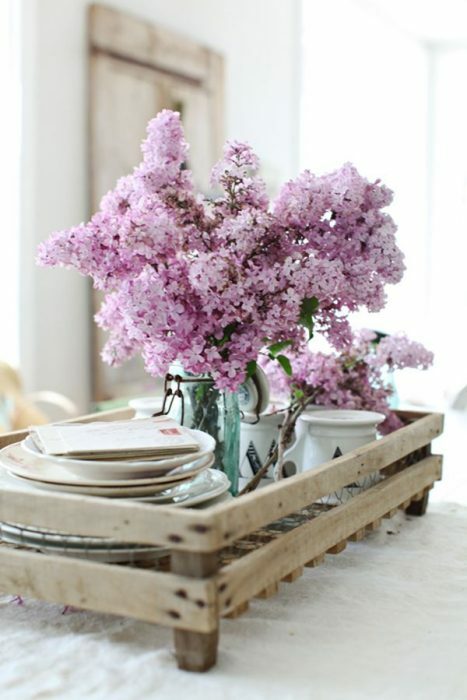 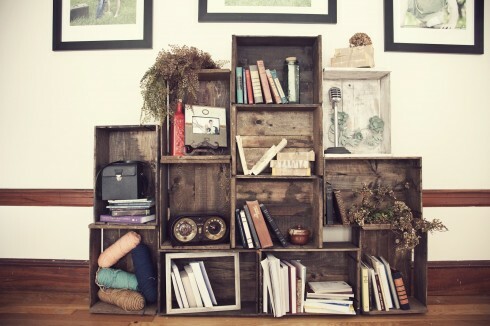 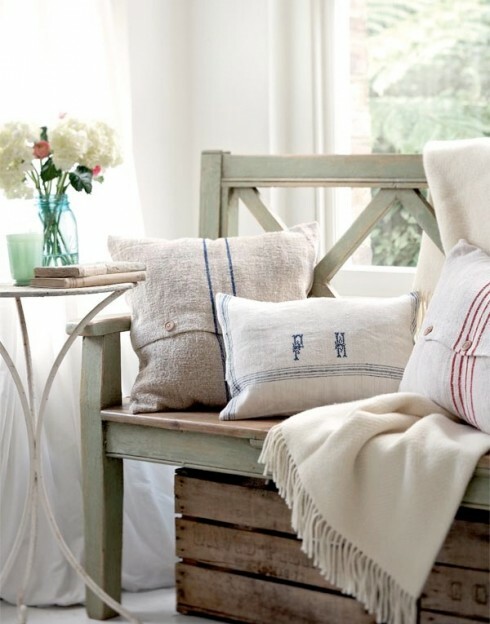 Decorating with wooden pallets and crates is trending. 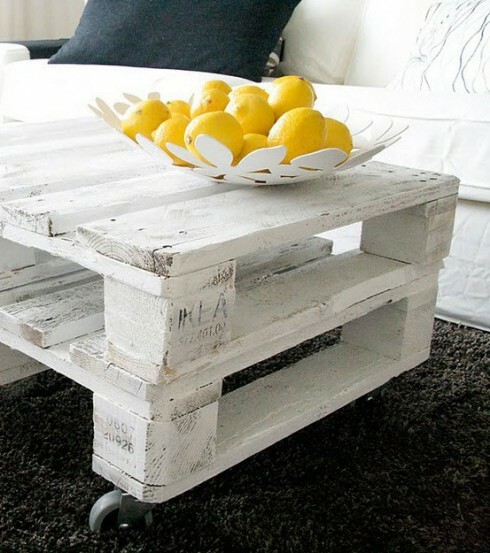 Here are some creative ways to recycle and reuse those old pallets around the house. 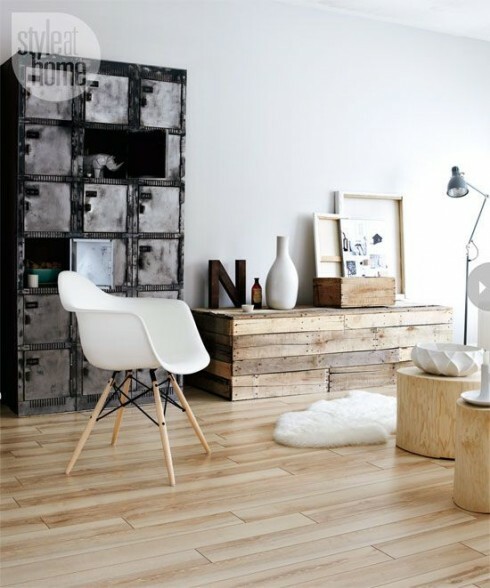 What’s great about using pallets and crates is that they can be used to store shoes, magazines and books while being functionally stylish beds, coffee tables, baskets and cabinets. 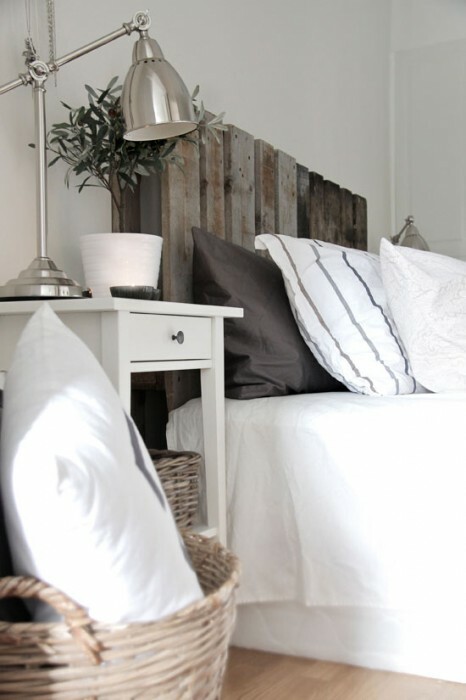 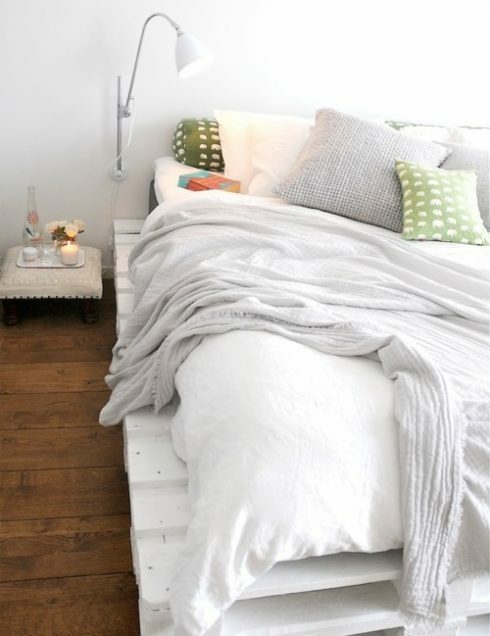 Wooden pallets are pretty inexpensive when re-purposing recycled ones and make for great home decor. 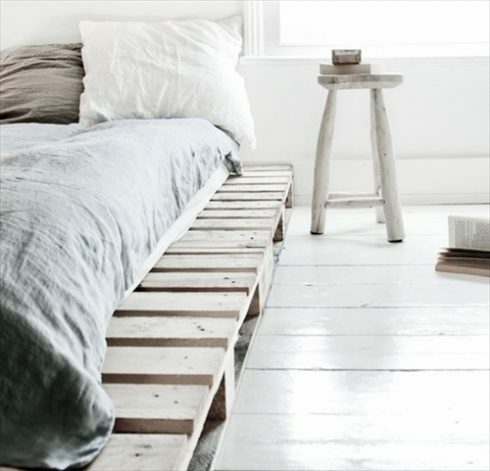 I’ve been dying to craft and design something out of pallets, so this post is dedicated to wood pallet inspiration.